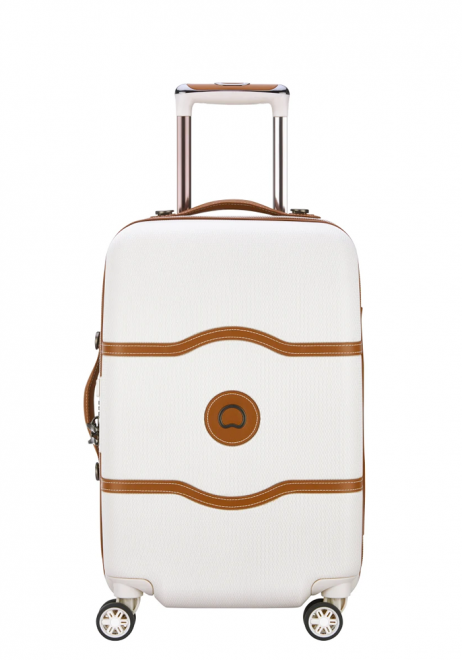 Desley Chatelet Air is a classic collection combining elegance, innovation and comfort. 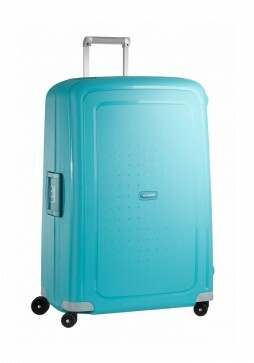 The Delsey Chatelet Air Spinner 55cm Trolley Case is a stylish case suitable for an weekend away or overnight stay. Samsonite has redefined the benchmark for lightweight polycarbonate luggage with the Neopulse collection. This 75cm suitcase is the middle size in the Samosnite Neopulse luggage collection. 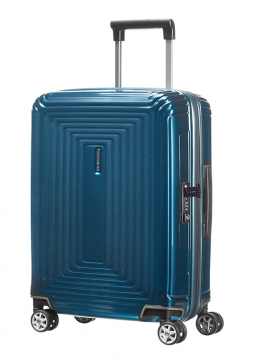 Samsonite S’Cure is Samsonite’s lightest polypropylene luggage collection to date thanks to the revolutionary polypropylene material: Flowlite. 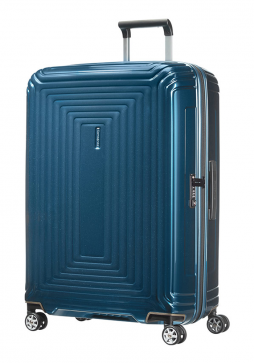 Thus 81cm suitcase is a large case with a three point locking system and four spinning wheels making travelling with all those trip esssentials a breeze.